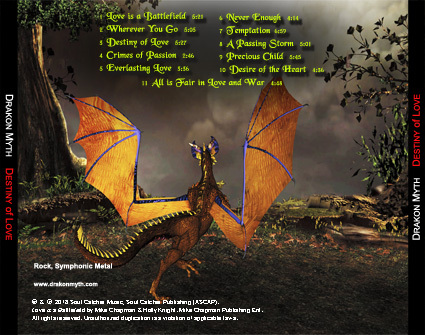 Modern Symphonic Rock with elements of Progressive Rock, Metal, and Modern Goth Rock creating a melodic, lyrical, focused, uplifting, and energetic listening experience. 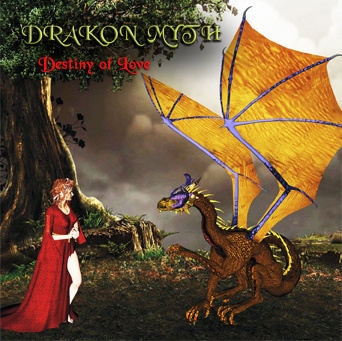 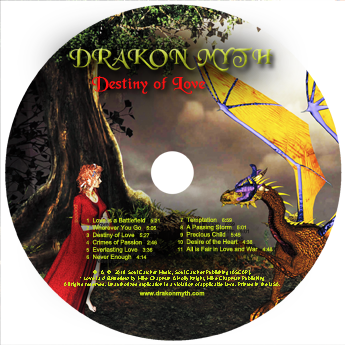 This is a subset of material from the full length CD, "Destiny of Love"
containing two added "radio cuts" as bonus material plus an additional two club/dance mixes. 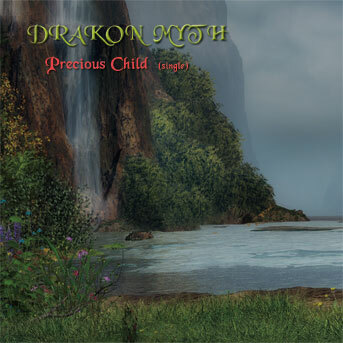 This is a specialty collector's CD containing the song, "Precious Child" as a singles release. 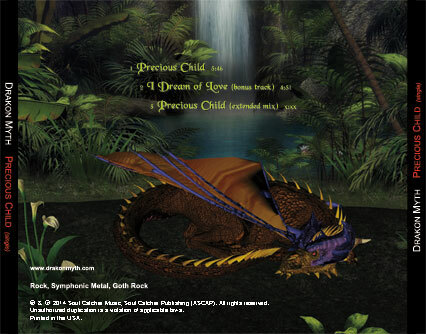 A bonus track, "I Dream of Love" is included that's only available on this CD, as well as an extended mix of the single.